Microsoft Cortana Assistant got leaked out on the internet. Before Microsoft announced that the digital assistant will make it way to Android and iOS back on March. 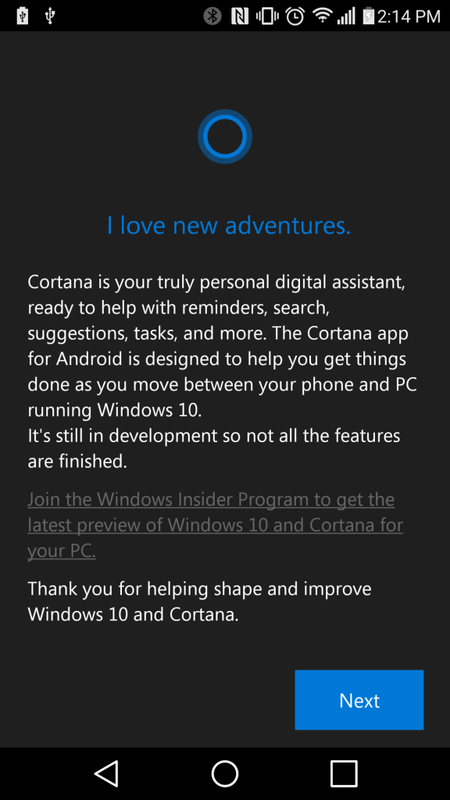 Cortana has all the features as you aspect from a digital assistant. You can ask her to create reminders, send emails , check weather, and also tell her to speck a jock or sing a song for you. You also get access all most the features of windows 10 and even more on your notebook. 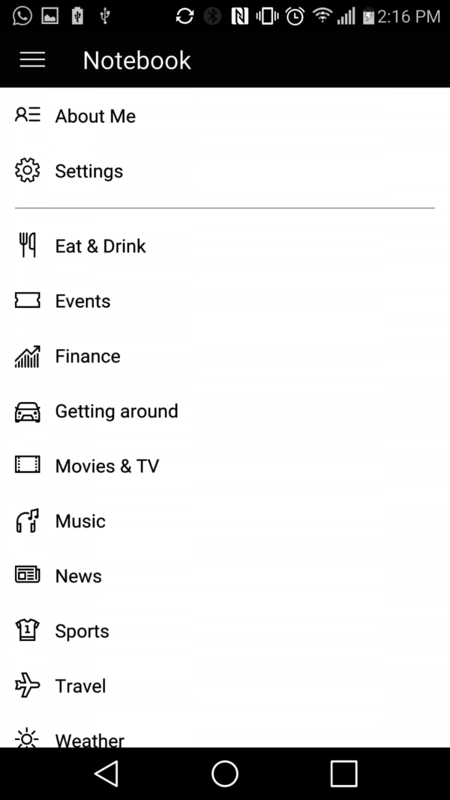 interesting to see how Cortana rival Google Now and Siri.